This September (2015), Michel ARPAILLANGE, a representative from World Rugby (WR), visited Slovakia. Michel is an important personality for the development of rugby in Europe and Slovakia was delighted to host him. The Slovak Rugby Union (SRU) has recently been working hard to introduce new projects and is happy to have convinced the WR Committee to send a representative to Slovakia. 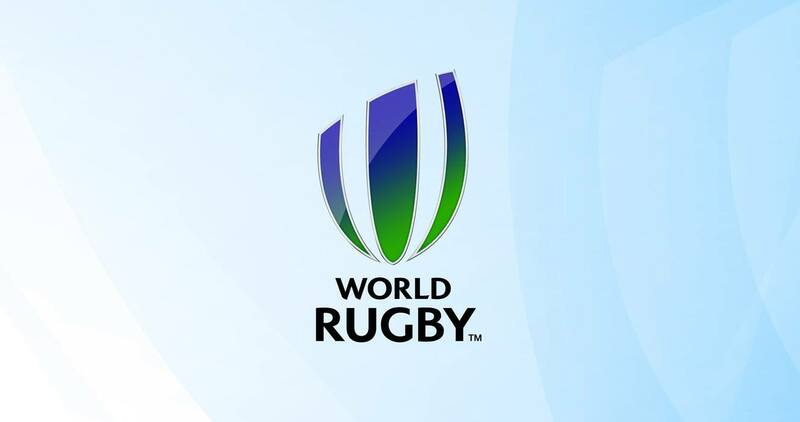 Michel recognized their efforts and agreed to set them more ambitious goals that could lead to financial support and the opportunity for the SRU to become an official World Rugby member. This would be fantastic for the sport in Slovakia. During the visit, the SRU worked with Michel to confirm leadership positions. One significant change is that Charles CIMETIERE (alias Charlie), currently general manager of Rugby Klub Bratislava, will become WR’s coordinator in Slovakia. This is a great achievement for both Charlie and Rugby Klub Bratislava. His responsibilities will include developing the WR project ‘’Get into Rugby’’ and will be coach of the national teams for the juniors. The SRU and WR also decided that all clubs in Slovakia should continue to work to develop the national rugby 7s league, attempt to develop rugby XVs by also looking for fixtures with clubs outside the country, and to initiate a junior competition in Slovakia. It was agreed that the development will require some financial support. However, most of the initial goals can be achieved with a low budget. What will be critical to success is organizing reliable management and finding committed people willing to drive the development of rugby in Slovakia.